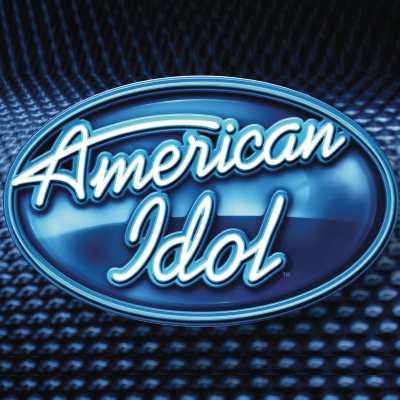 American Idol on Sunday tied last week's series-low demo numbers. "Viewers have clearly lost interest in the show, and considering that The Masked Singer is an option stateside in 2019, it’s not all that surprising," says Maria Sherman. She adds: "When boy band Svengali Simon Cowell peaced out from American Idol, everyone else should’ve done the same. The era of the straightforward music competition show is over. Americans require the excitement and bewilderment of America’s Got Talent. Country fans love the personalities and chair-turning gimmick of The Voice; their loyalty is to host Blake Shelton and not American Idol’s Luke Bryan (sorry, but it’s true.) The Masked Singer is pure chaos: Where else do the worlds of South Korean competitive game shows and an American love of competition and surprise marry into a perfect 44-minute long program?" Did American Idol work without Ryan Seacrest?